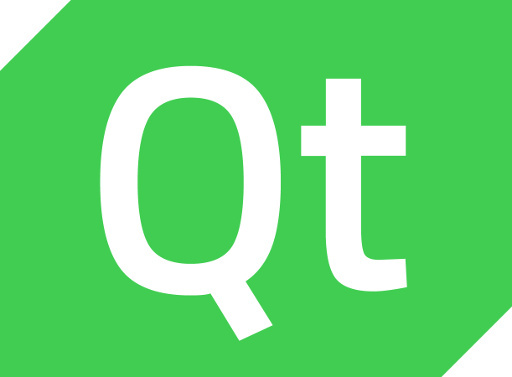 Language Server Protocol support was introduced in Qt Creator 4.8 to allow for more programming languages to be easily supported by Qt Creator via leveraging this standard making it easy for IDEs and other programming tooling to have an exchange format for generic programming language support. With Qt Creator 4.9, the LSP support has been extended to support more operations. Meanwhile the C++ support specifically got extended thanks to improvements to their Clang-based analyzer tools and other improvements. The Qt QML support was also updated by pulling in the QML parser from Qt 5.12 LTS that includes ECMAScript 7 support. New to Qt Creator 4.7 is support for performance profiling using the Linux kernel’s “Perf” subsystem to open up a lot of new possibilities. More details on these new features and other changes can be found via the Qt blog.